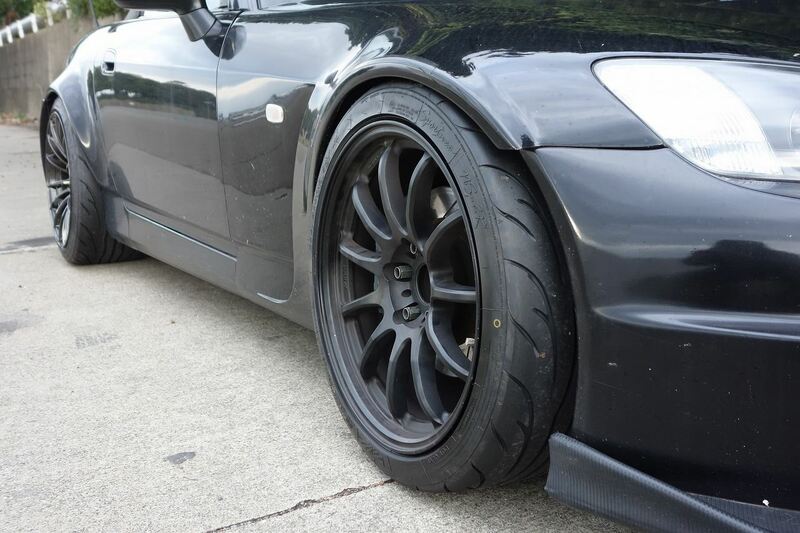 There are cars out there that just seems pretty basic and simple at a quick glance, but when you take a more detailed look into the vehicle, there is actually a lot of work that’s put into it. 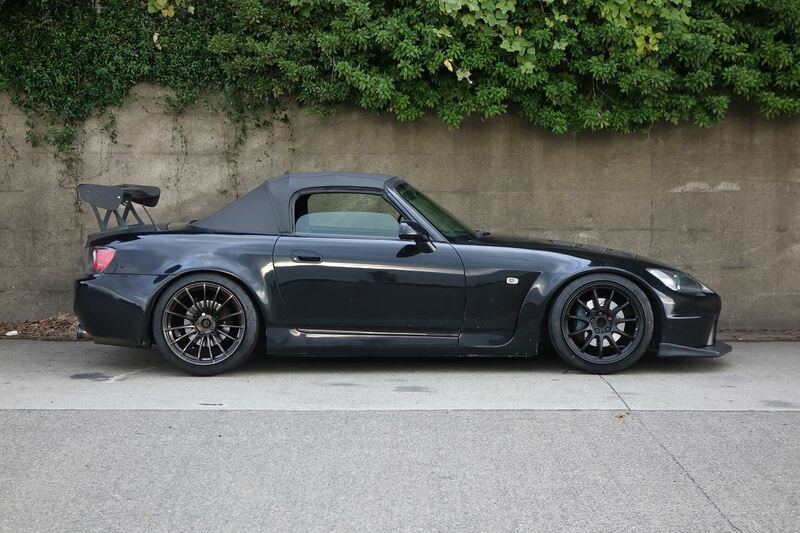 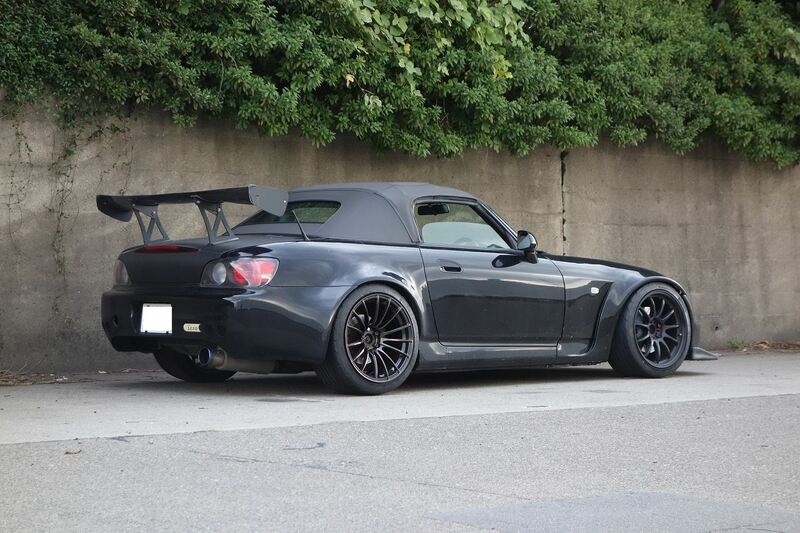 Take this S2000 for example, it seems like a regular stock-bodied car, but upon closer inspection, you can make out an ASM front fender, a Sorcery front bumper, a molded rear quarter panel, a modified rear bumper and a host of other fine details. 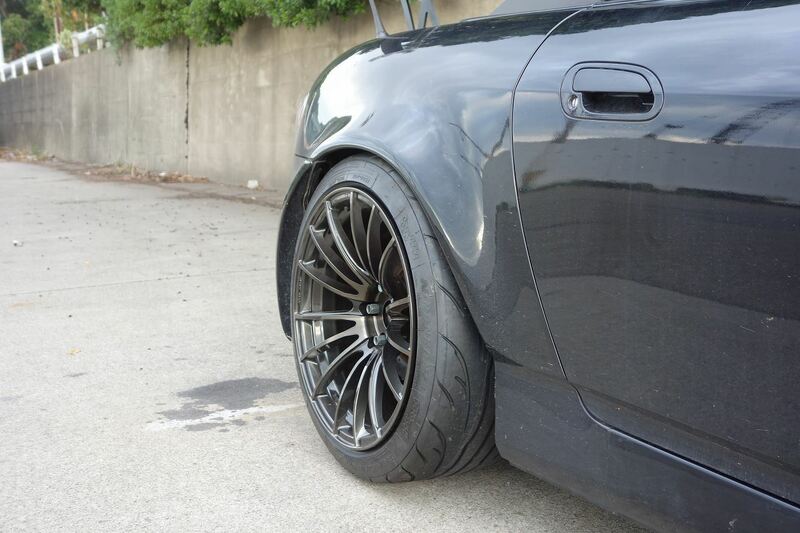 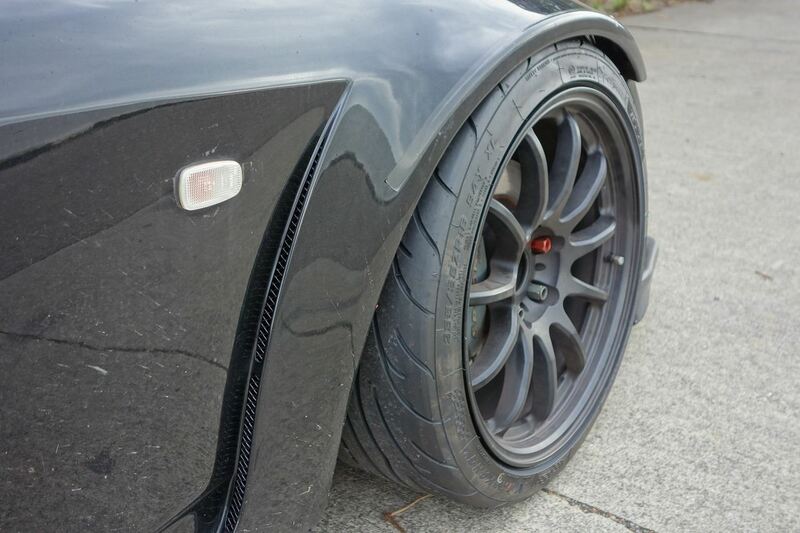 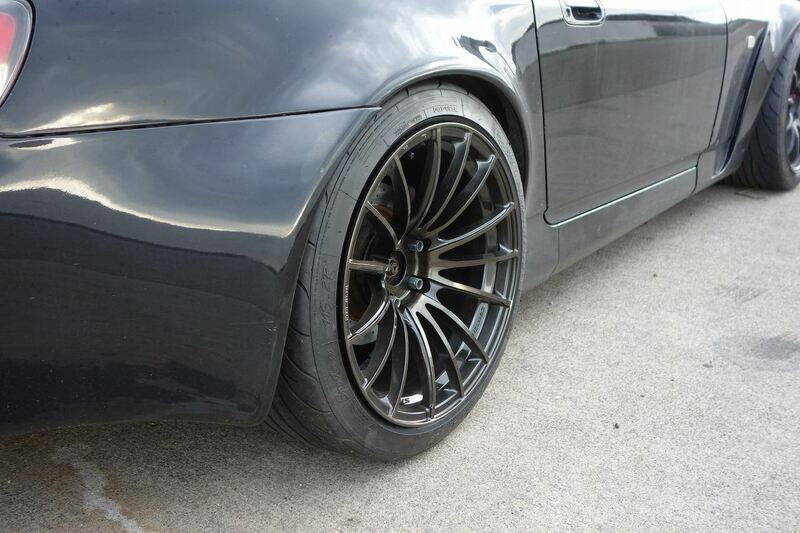 Not to mention the mismatched WedsSport SA15R and Work Emotion 11R that actually sets the car off quite nicely as well.